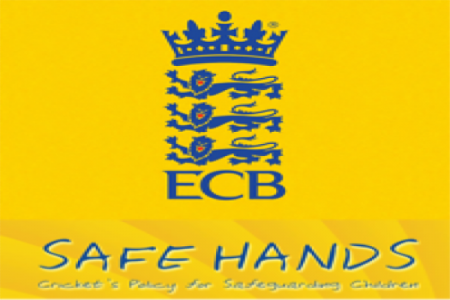 Oxfordshire Cricket Board - News - Safe Hands Courses Now Available! News » Safe Hands Courses Now Available! Safe Hands Courses Now Available!